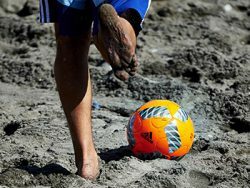 One of the strongest beach football tournaments of this year will take place in Serbia. 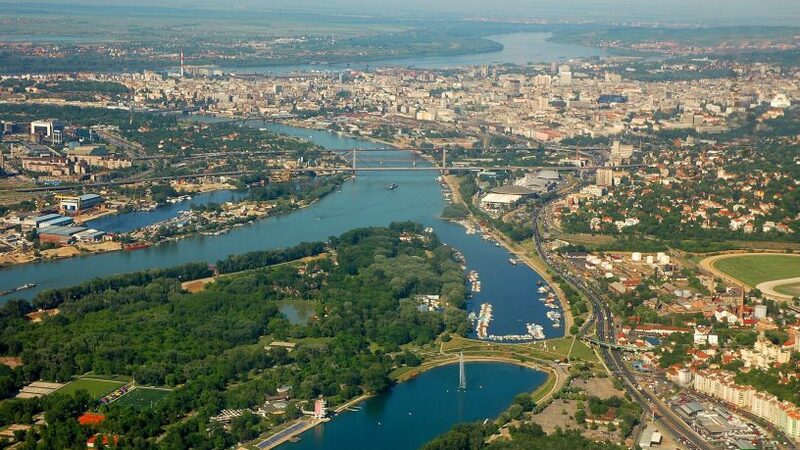 From 24 until 26 June Belgrade will host the Euro Cup Belgrade 2016 tournament, where eight national teams will participate. 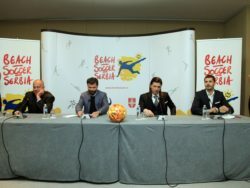 Besides the Serbia national team, Portugal, Russia, Italy, Switzerland, Spain, Ukraine and France will also take part at the tournament, that will be organized under the patronage of the Beach Soccer Worldwide. The tournament will be played in a tournament format. There will be 12 games played and the pairs of the first round will be determined later. The fact that speaks the best about the quality of the tournament is that Russia and Portugal national teams are currently the best placed teams in the World rankings, while no less than five teams of the 8 best placed will participate at the tournament in Belgrade.